spend more time doing what you want." We handle Assessments, Bills, Notices, Violations, Tenant Registrations and all the communication necessary with your HOA. We offer 12 months of monthly property management service for FREE if you buy or sell your investment property with one of Active Renter's preferred agents. Active Renter clients enjoy volume discounts that we've negotiated with our large buying power. All of your routine maintenance & repairs get done at a discount. Leave the 2am phone calls to us, we answer our maintenance emergency line at any hour, weekends & holidays included. Our preferred agents can help you buy or sell your investment property when the time is right. Don't forget to ask about discounted fees for every transaction. 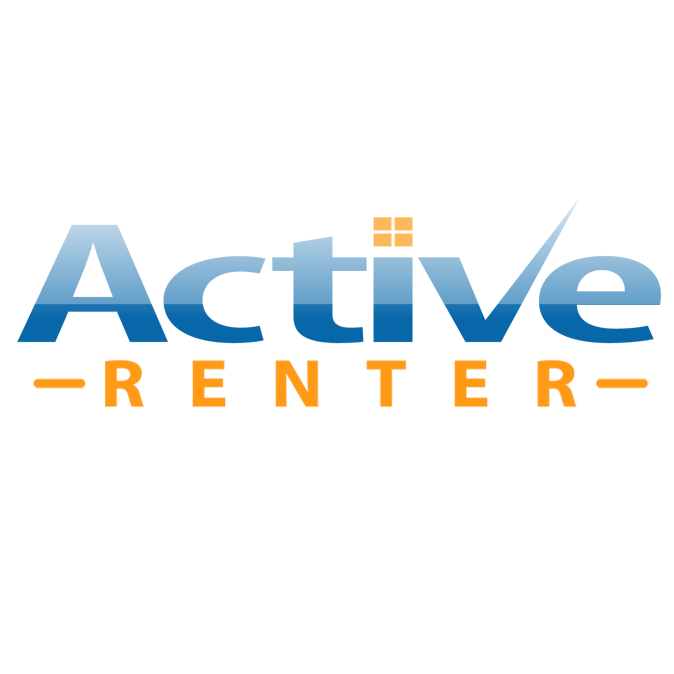 We have worked with Active Renter for a few years now, and there is a reason we are still working with them! They are not only professional, but they are respectful of your time, they get the job done right and they are always there to answer a question or a call. You don't find many businesses these days who really put customer service at the forefront like Active Renter does. They really do have the best in mind when it comes to their clients. Thank you! I've rented an Active Renter home two years ago. My current rental is managed by another company. It took my recent experience, to appreciate the efforts of Rich and his team. My current PM wants me to pay a $350 lease renewal fee, which is ridiculous in my opinion. 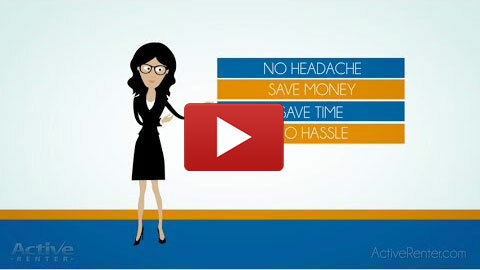 I also had the best service from Active Renter, especially concerning maintenance issues. Avondale, Arizona, incorporated in 1946, has experienced rapid residential and commercial growth over the past 30 years. Once primarily a sparsely populated farming community, Avondale has transformed into a major suburb of Phoenix. Several major residential subdivisions and shopping centers have recently been built on former farmland, many adjacent to Interstate 10. Avondale is also home to Phoenix International Raceway. It holds two NASCAR Sprint Cup Series and two Nationwide Series races annually. -Kenn Weise is the mayor of Avondale. Product description: Top property management company in Avondale, with local property managers that are highly skilled, professionally trained agents & fully licensed to practice real estate. Our Owner Information Packet includes an overview of our rental property management pricing, a full explanation of our services, and details about how we are a better PM than our competition. © Copyright 2018 by Active Renter, LLC.